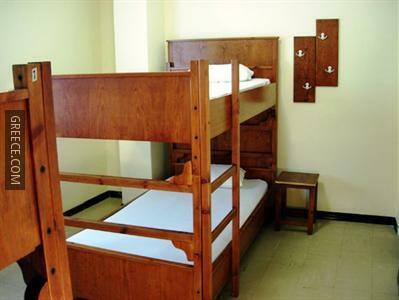 Situated in Central Athens, the Athens International Youth Hostel is a short stroll to several Athens attractions, including Omonia Square and the Municipal Gallery of Athens. 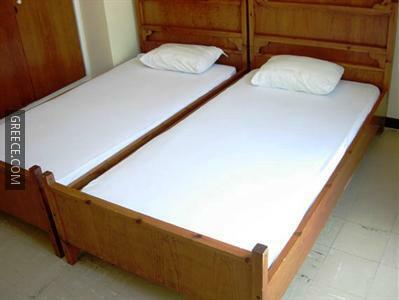 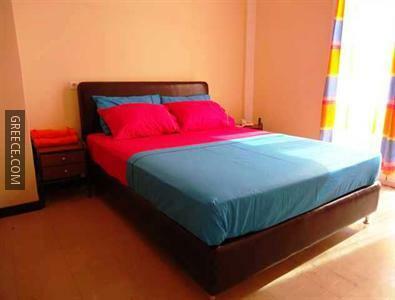 This hostel is ideally located in the city centre. 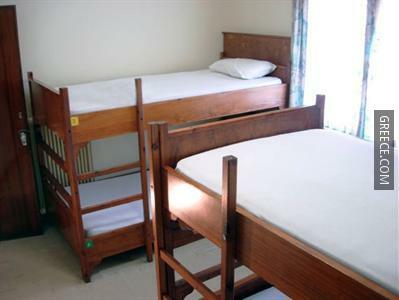 The Youth Hostel includes a 24 hour reception, family rooms and meeting rooms. 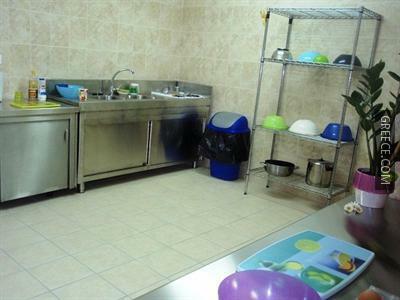 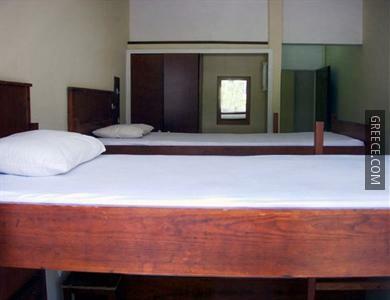 The hostel also provides a tour desk, a ticket service and luggage storage. 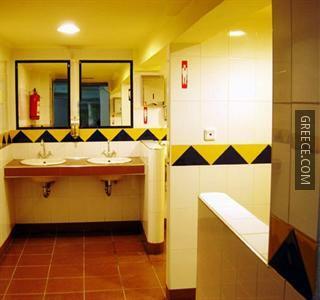 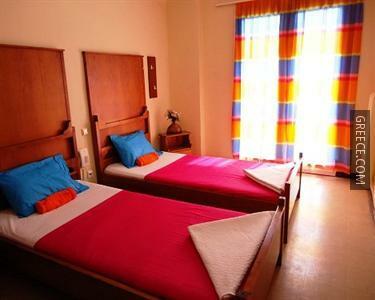 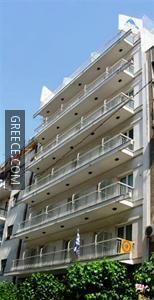 The Athens International Youth Hostel offers spacious rooms equipped with a telephone, a shower and heating. 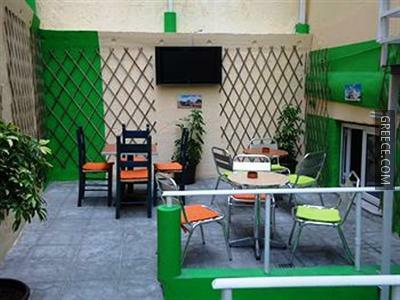 The Youth Hostel's restaurant serves breakfast, offering guests a pleasant dining experience near their room. 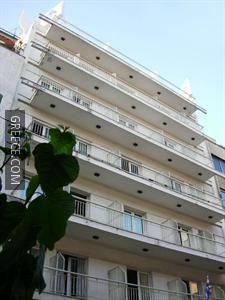 Local sites close to the Athens International Youth Hostel include National Technical University of Athens, the Athinais Culture Center and the National Bank of Greece. 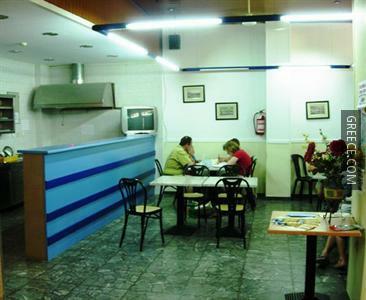 An airport shuttle operates from the hostel.